A couple of months ago I ran the NHL’s press release concerning the upcoming, top-secret GUARDIANS PROJECT which teamed comics legend STAN LEE with the National Hockey League to create 30 new superhero characters that will represent each team in the league. In October, I was invited to attend a special panel discussing the project and unveiling some of the character designs. These were all top secret and some of the characters will be officially unveiled on January 31st at the ALL-STAR GAME in Raleigh, North Carolina. 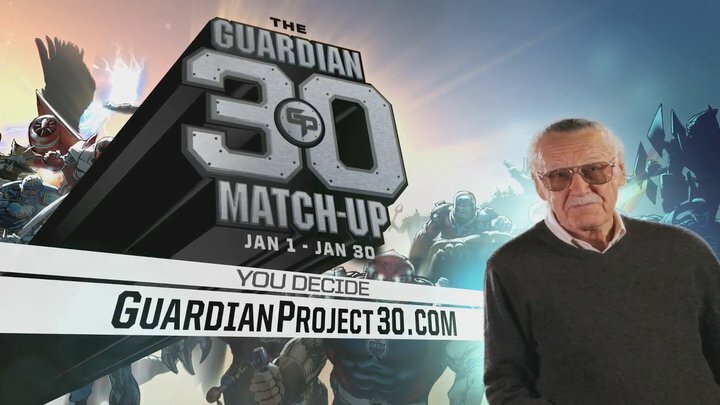 Over at the new Guardians website there’s a video intro by Stan and there’s a contest up where you can vote for which Guardians should be revealed first, and there are prizes of Guardian Project graphic novels that will be given out each day. Hockey is a pretty common part of every young Canadian’s life, and with teachers and parents looking for new ways to get young people – especially boys – to read, I can’t help but think that this initiative will be a positive one if it catches on. 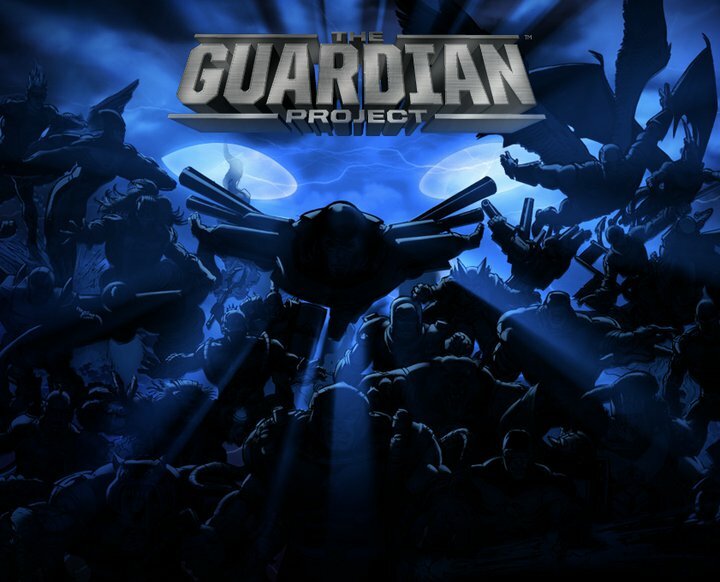 Bringing Stan and other creators on board, and making sure there is a story/reading element involved will hopefully get kids interested in reading about the adventures of the Guardian characters and hopefully interested in exploring the worlds of comics and graphic novels further. Neal Adams provided the artwork for the poster. This entry was posted in 2011 Releases, General News, Media by Kevin A. Boyd. Bookmark the permalink.